Zynga is bringing bingo back, with a twist! Join your friends in a variety of action-packed rooms for some exciting fun. 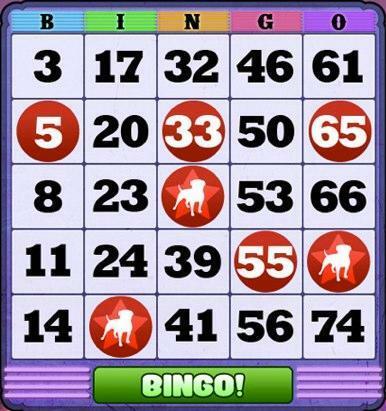 Zynga Bingo is a fresh, fun, and social take on the game that everybody loves - BINGO! Filled with exotic Bingo rooms, unique powerups, and the ability to chat with your friends, Zynga Bingo is a refreshing update to an old favorite. 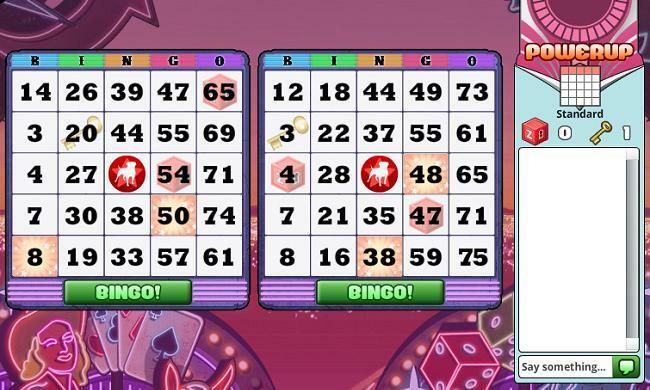 - Check out unique and fun Bingo rooms such as Vegas Lights, Pirates Paradise, FarmVille Bounty and more! 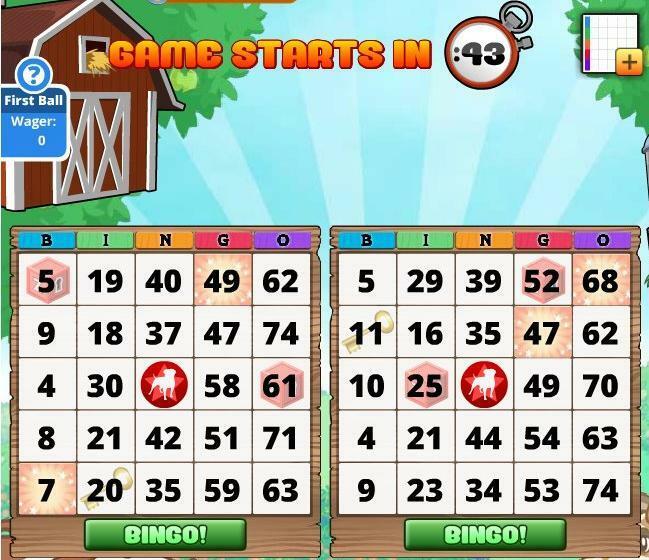 - In-game chat lets you greet, cheer, and congratulate all your friends to make Zynga Bingo the most social Bingo game.